When Gianna Lauren swung by Exclaim! TV this year, she was in the process of prepping an album called Moon Through Window. Evidently that LP is still in the works, since she has just rolled out a track called "Windows." The song is a quiet, moody ballad in which Lauren's voice floats sweetly atop echoing guitar strums. Things take a turn once the rest of her band joins in, as anxiously syncopated rhythms provide the angular backdrop for piercing shards of distorted electric guitar. The lyrics hint at cryptic uneasiness, as the singer coos, "The world's greatest gospel singer can't bail me out of this." Lauren still hasn't confirmed the details surrounding Moon Through Window, but it's expected out before too long through Forward Music Group. It finds the songwriter backed by the same group that appeared on 2013's On Personhood EP. 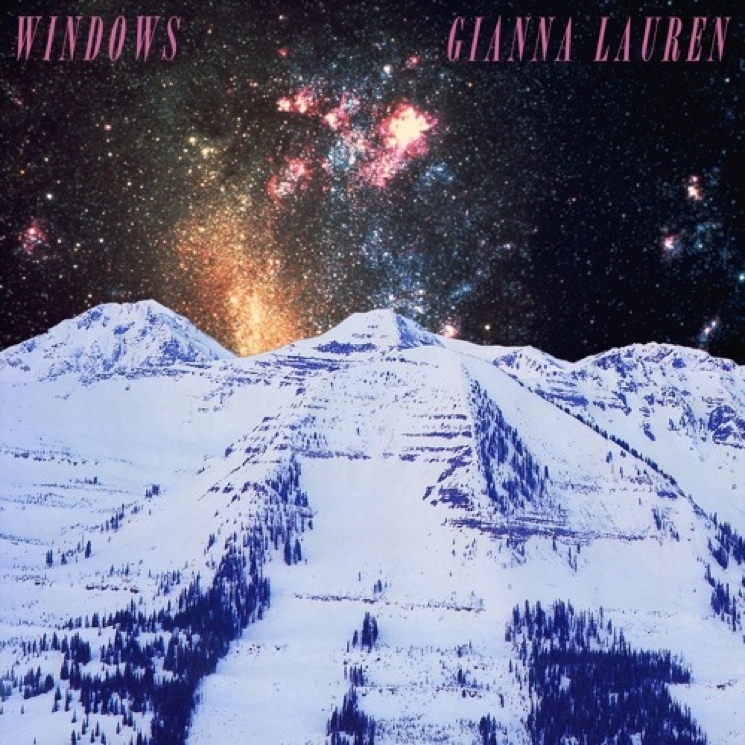 For now, scroll past Lauren's tour schedule below to hear "Windows."